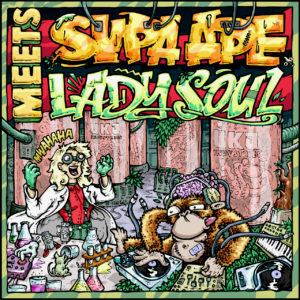 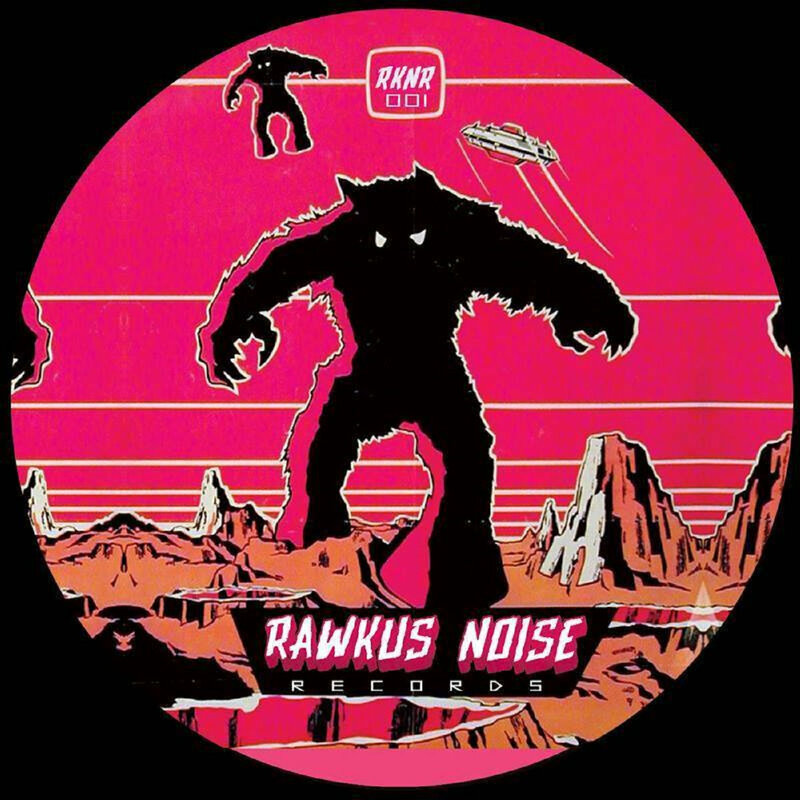 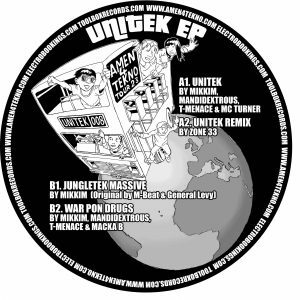 If you love Jungle and Juke this vinyl is for you straight outta Bristol Rawkus Noise records bring you their first instalment of pure FIRE. ! 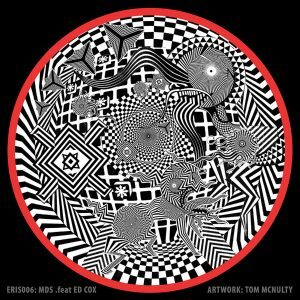 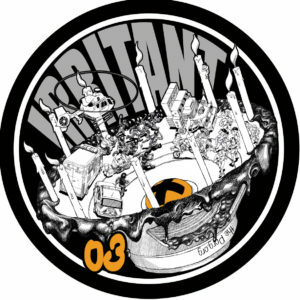 This release features such awesome artists as Nicky Nutz, Humb, Pastaman and the main man behind the label Raggamortis.